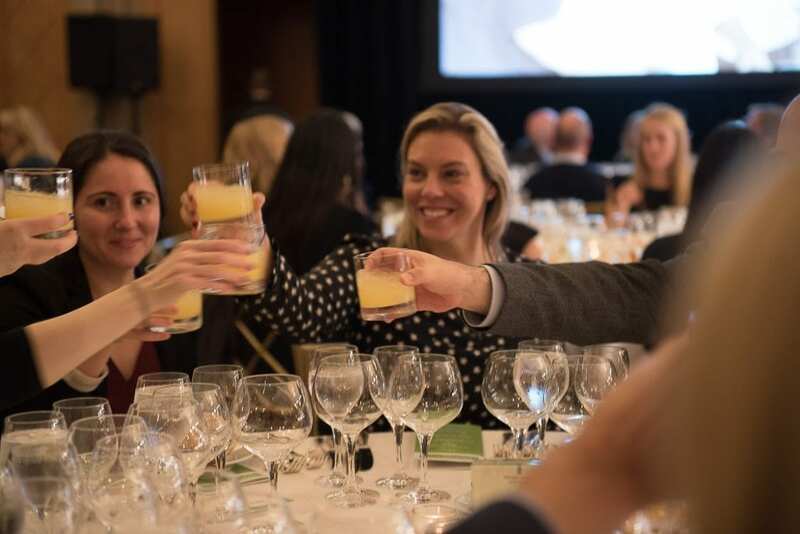 On Monday, November 6, we broke all of our fundraising records, earning more than $700,000 to help families fighting cancer at this year’s Cooking Live! New York presented by Oath. 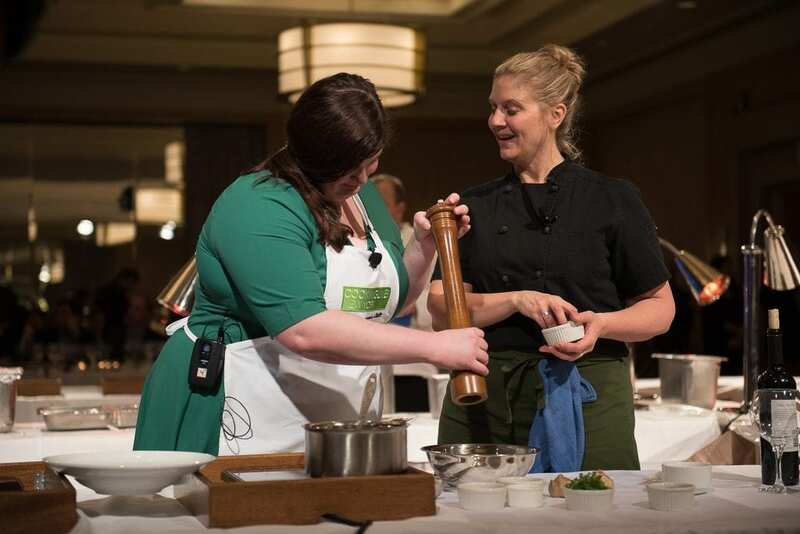 Created by celebrity chef Ming Tsai, the fundraiser brought Worst Cooks in America’s Anne Burrell, Chopped’s Amanda Freitag and The Chew’s Carla Hall together to prepare a five-course meal live in the center of the Ritz-Carlton New York, Battery Park ballroom. 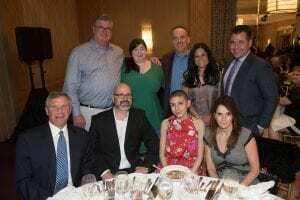 Several of our families affected by cancer joined us, making this a truly special evening for all. 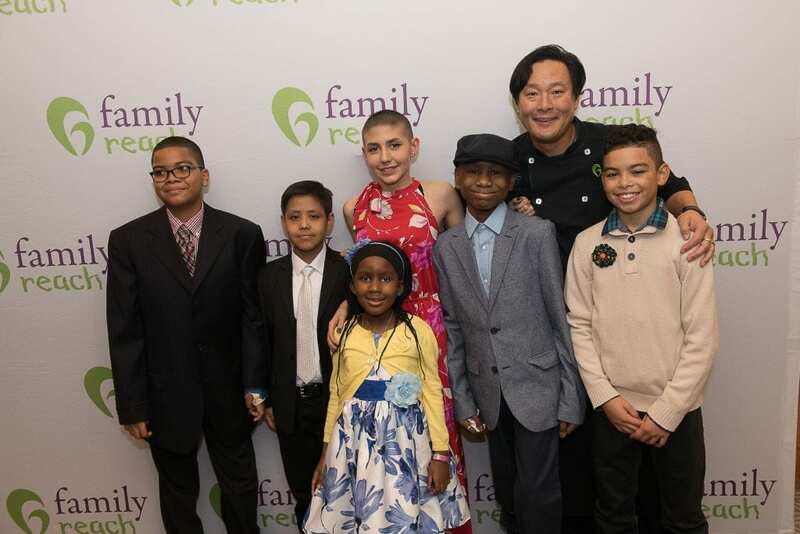 Family Reach heroes Nicholas, William, Haley, Jennay, Sean and Franco posed with chef Ming Tsai. 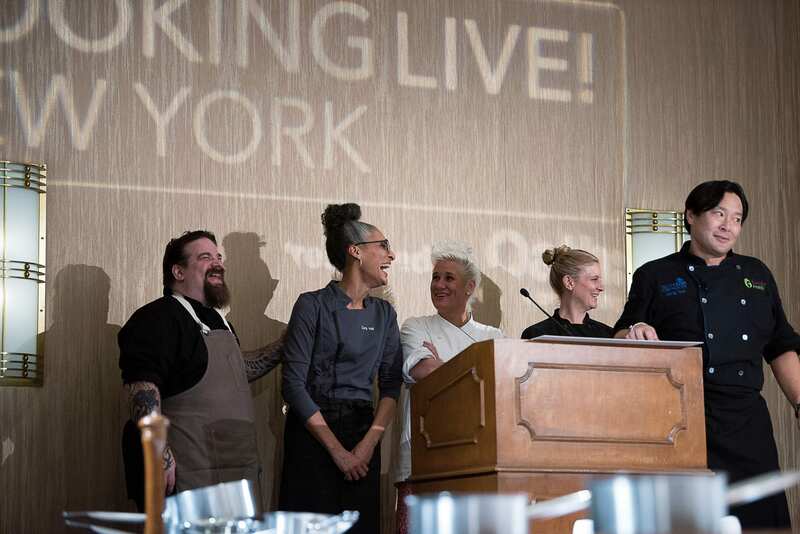 Chefs Eric Levine, Carla Hall, Anne Burrell and Amanda Freitag started the night off with a laugh at the podium with Ming Tsai. 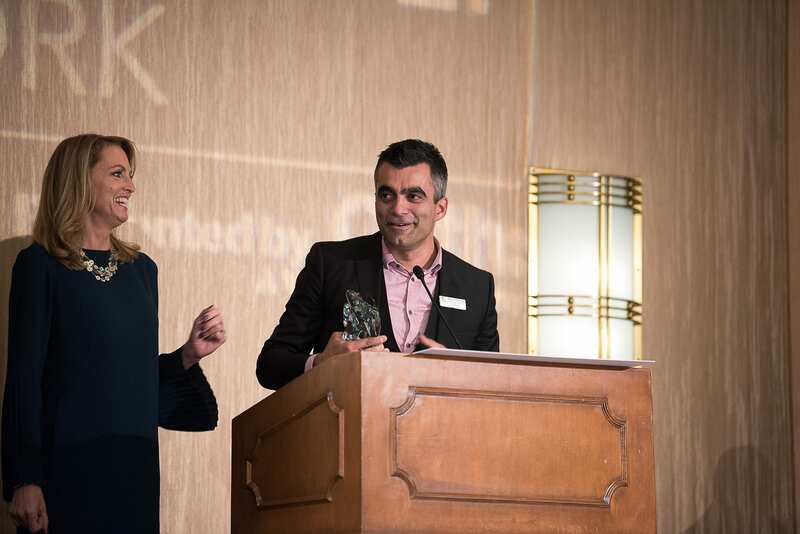 Mario Muredda, President of our pro-bono partner Harrison and Star, stands with Family Reach CEO Carla Tardif after receiving this year’s Ming Tsai Leave Your Mark Award. The award honors those who have demonstrated steadfast commitment to our mission. Cooking Live! 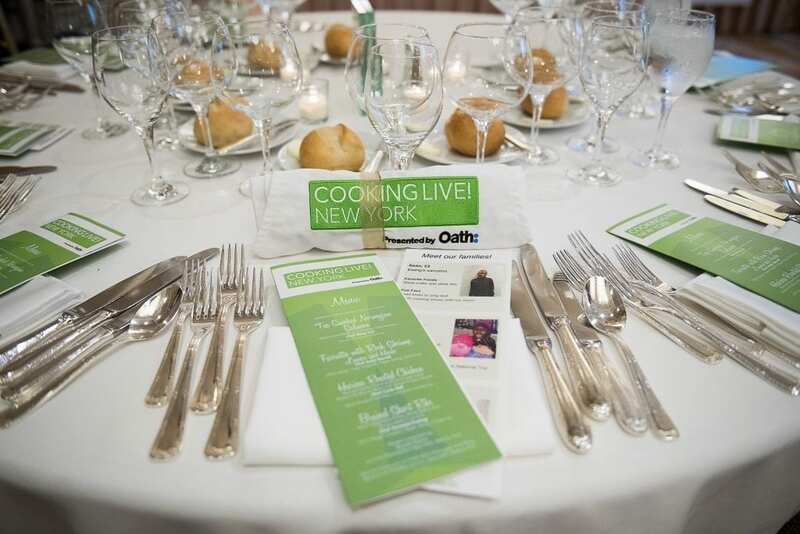 New York presenting sponsor Oath joined us at this year’s event, making it a Cooking Live! 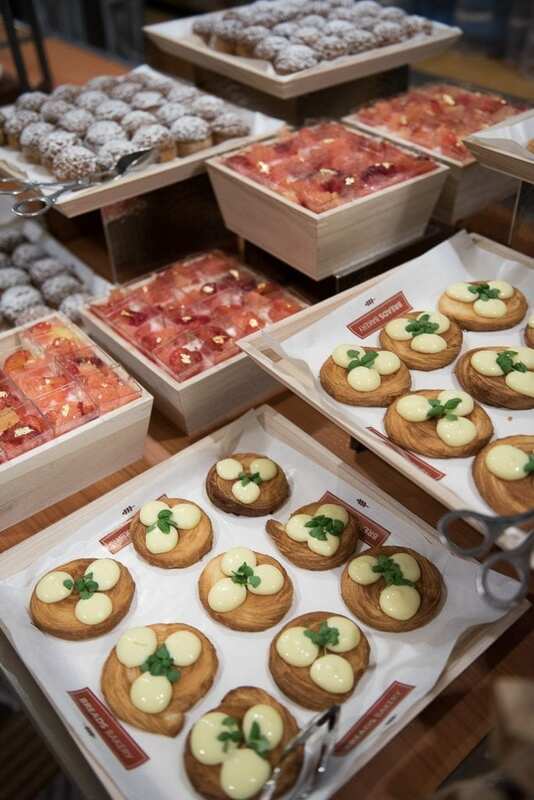 like no other! 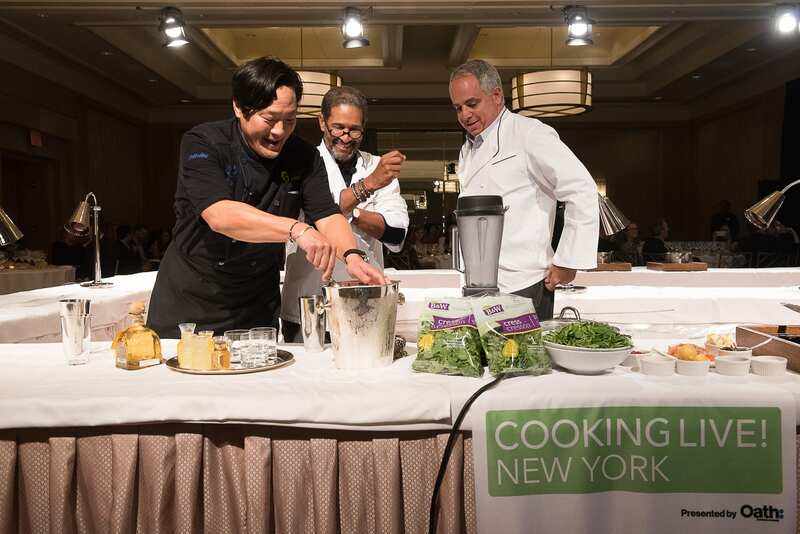 Guests Bryant Gumbel and Harris Schwartzberg help Ming Tsai as he prepares the evening’s first course – tea-smoked salmon – paired with a Patrón Cinnamon Sunrise from our cocktail sponsor Patrón Tequila. 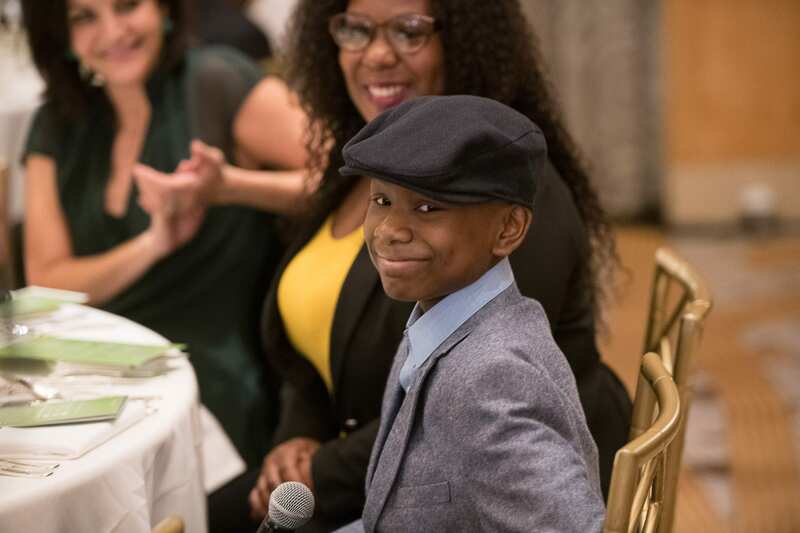 Sean, a 13-year-old cancer fighter and self-proclaimed foodie, kept guests entertained with his charm and wit. 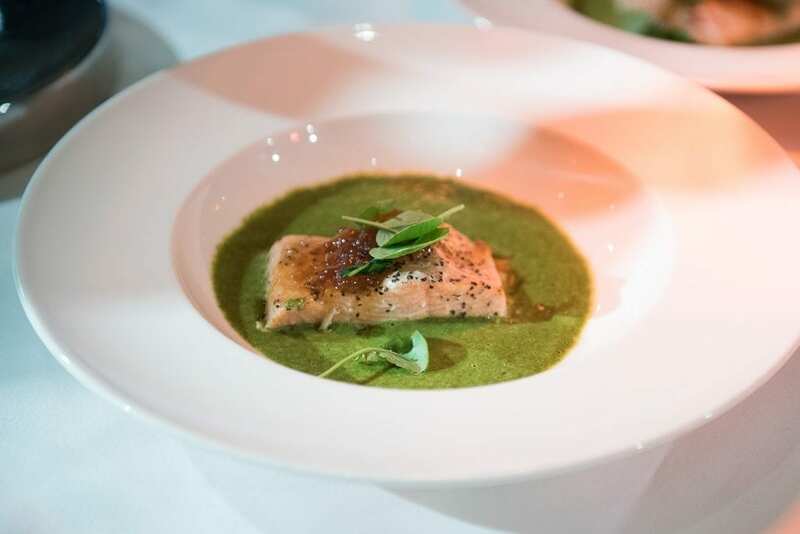 Haley, 16 years old, bravely shared her story before joining chefs Anne Burrell and Ming Tsai in preparing the second course of the evening. Guests gathered for a photo while enjoying chef Anne Burrell’s farrotto with rock shrimp, lemon and herbs. 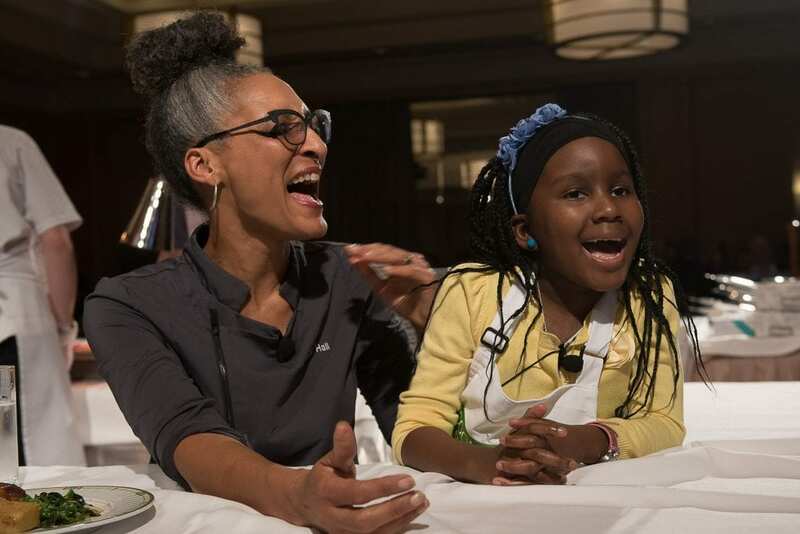 Chef Carla Hall shared a laugh with Family Reach hero Jennay, whose energy lit up the room all night. Christine Rogers donned a Cooking Live! presented by Oath apron and joined chef Amanda Freitag in the round as a sous-chef to prepare the fourth course – braised short ribs with root vegetable puree, black garlic and horseradish crumble! 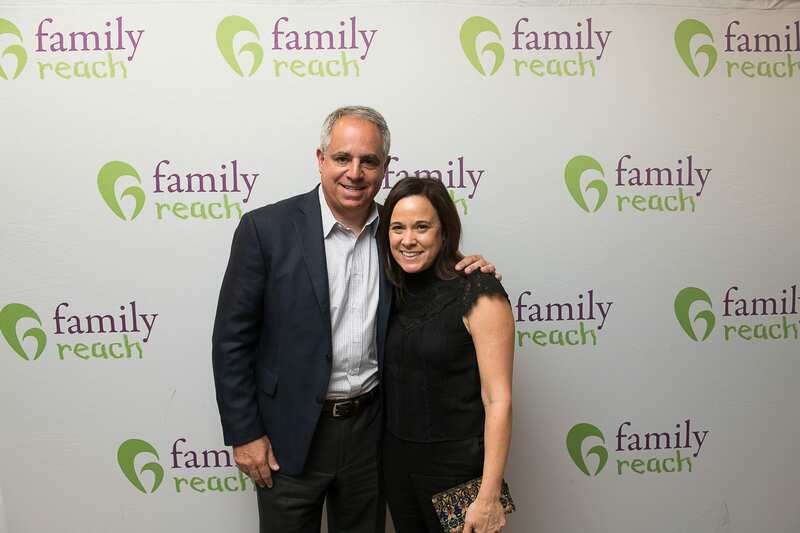 Guests snapped photos in front of the Family Reach backdrop to help us capture this special evening. 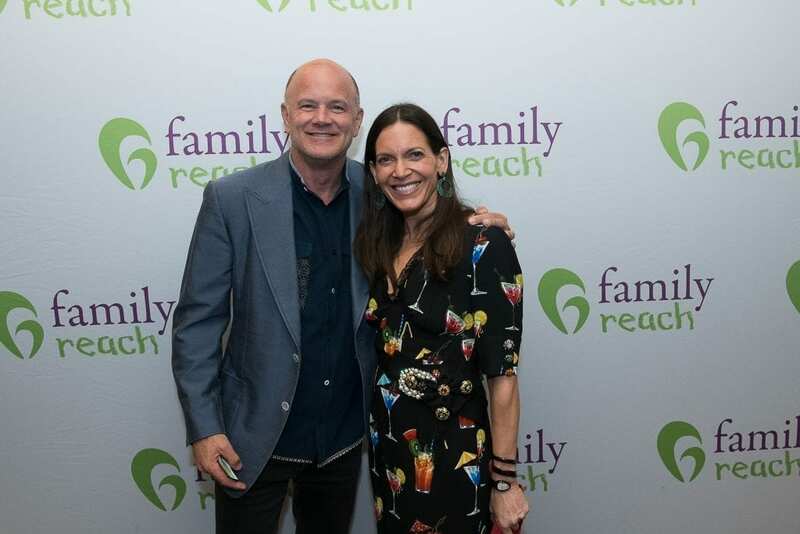 Featured: Mike and Sukey Novogratz. Featured: Harris and Nicole Schwartzberg. An eclectic array of desserts were prepared by Breads Bakery and the Ritz-Carlton New York, Battery Park to cap off the night. Special thank you to all of the sponsors, partners and donors who made this event such a success! Your support ensures families battling cancer have the resources they need to keep a roof over their heads, put food on the table, maintain access to treatment and, ultimately, increase their chances of survival.